How Well Are You Doing With Social Selling? Find out with your Social Selling Index score…This is a benchmark LinkedIn provides that tells you how effective you are at social selling. Of course it’s just their opinion, but it’s actually a pretty cool way to measure progress and identify areas where you can improve. Read more about the Social Selling Index here. Now, would you like to make that score higher – without actually doing the work yourself? Profile makeovers – Convert your LinkedIn presence from a “job seeker” profile to one that helps you sell. You’ll increase your visibility and look like someone who is a subject matter resource for your prospects, deeply knowledgeable in your industry. Blogging – We’ll interview you, repurpose existing educational materials or do research to create new blog posts, which can be published on LinkedIn to increase your presence, educate, and get people to engage. Advertising – We’ll set up and manage LinkedIn advertising campaigns to bring your blog posts to an even broader audience. Marketing campaigns – We’ll run marketing campaigns that keep you in touch with your network and build those relationships over time. 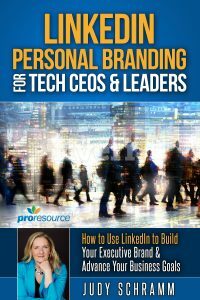 While you are busy selling, your LinkedIn presence can be working hard for you – bringing you a steady stream of new connections, raising your profile in the industry, and creating opportunities for referrals. 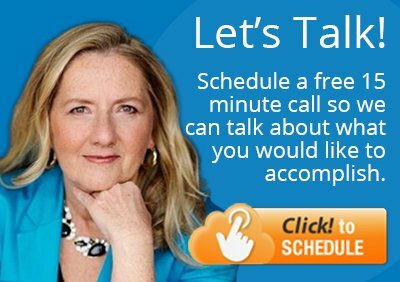 To see if our approach might be a fit for you, schedule a free 15-minute call.